...to the finished part, P.M.S. 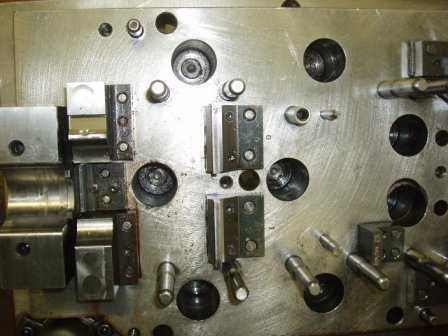 is dedicated to quality workmanship. 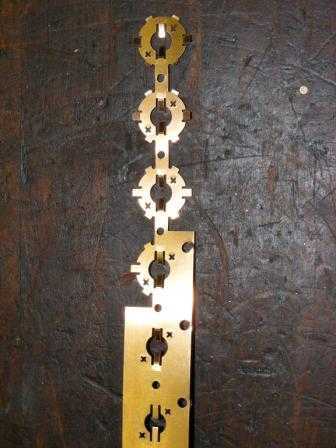 Portsmouth Metal Stamping, Inc. is a custom metal stamping company, and has the capacity to serve any customer's needs, from small volume and prototype fabrication to mass production. 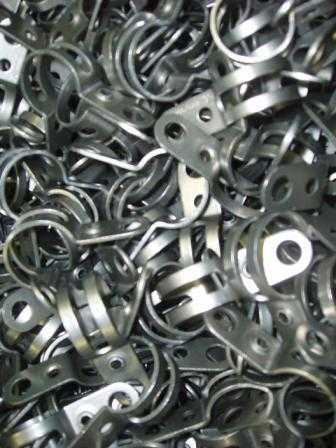 We provide a wide range of metal stampings and other services for manufacturing, agricultural, technological, and process industries. 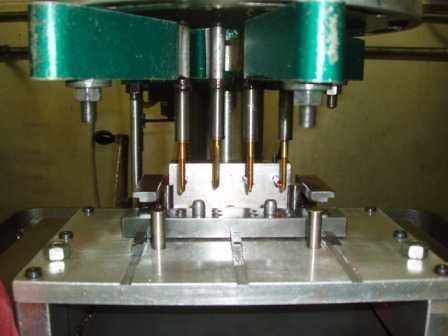 Our metal stamping service is enhanced with secondary processes such as tapping, assembly, and other value-added services. 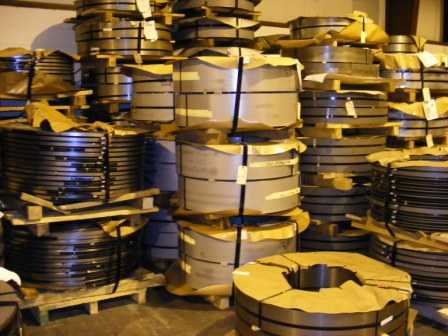 We stamp virtually any material, starting with common steels, spring steel, aluminum, stainless steel, copper, galvanized, galvanealled, electro-zinc, HRP&O, phosphorous bronze, and more. 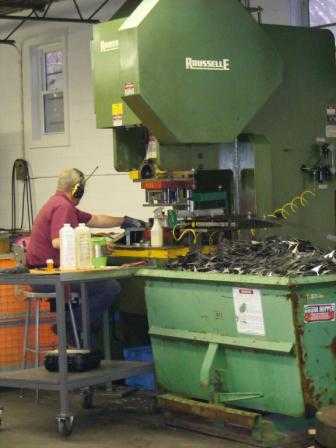 As an additional service to our customers, heat-treating, deburring, and/or painting of finished parts are also available through Portsmouth Metal Stamping. 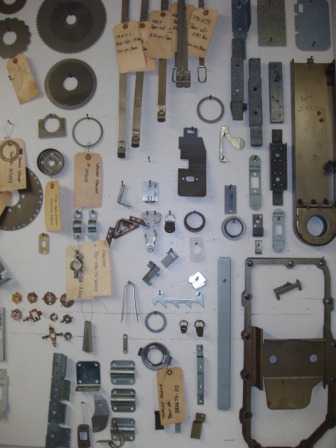 Portsmouth Metal Stamping provides customers with a wide range of metal working services, including custom tool design and construction, stamping and finishing of parts, tapping, and assemblies.